What’s the next generation of UAV solutions look like? Eric Freeman is CEO of Alpha Unmanned Systems, a Madrid-based manufacturer of the Sniper UAV, a small unmanned gasoline-powered helicopter with 2 hours of flight time. 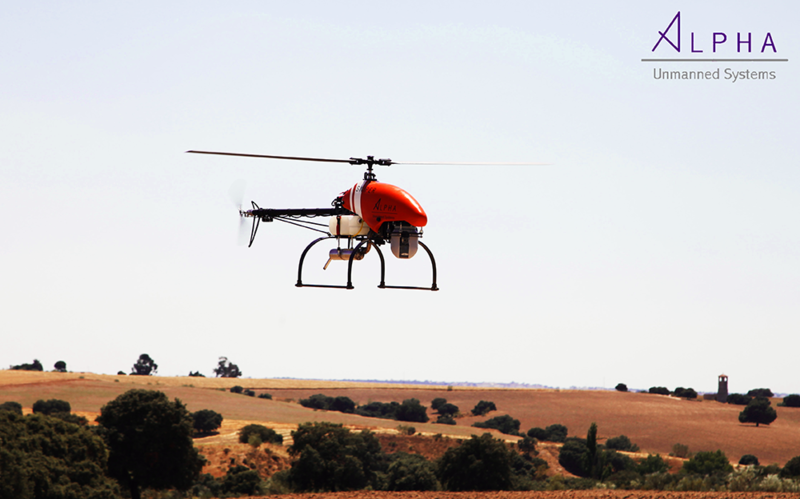 The company has clients throughout world and was the first company to have a helicopter UAV certified to fly in Israel. In this episode, Eric talks about Alpha Unmanned Systems, the Sniper UAV Helicopter, the company’s approach and some of the trends shaping the industry. We’ll also get a glimpse of the European market for UAVs. [01:36] Introduction. 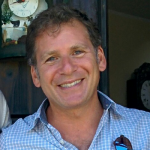 Meet Eric Freeman, CEO of Alpha Unmanned Systems. 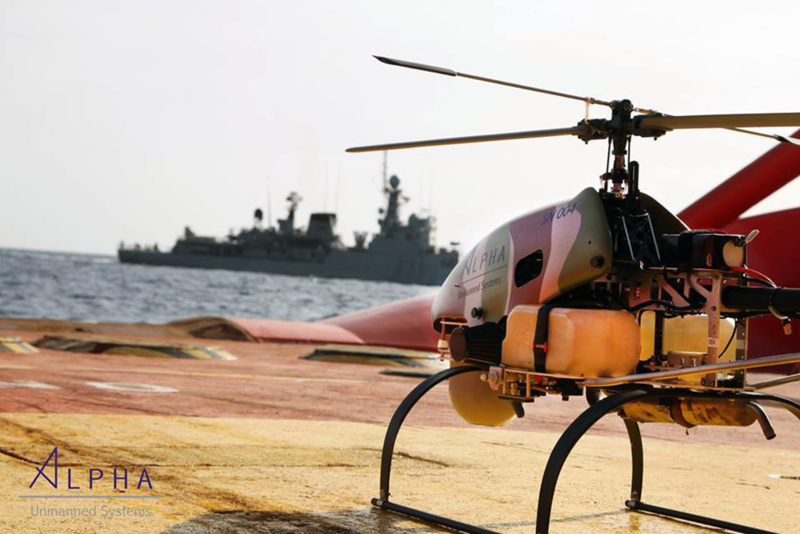 Alpha Unmanned Systems is 2-year old start-up company based in Madrid, Spain. The company is a spin off from its parent company (UAV Navigation) that has more than 15 years in autopilot development. The company specializes in one UAV, the Sniper UAV Helicopter. [03:11] Benefits of the Sniper. The Sniper UAV helicopter has a flight time of over 2 hours, more than typical quad copters and perfect for missions such as inspections, surveillance, fire suppression and more. [04:17] Company History. 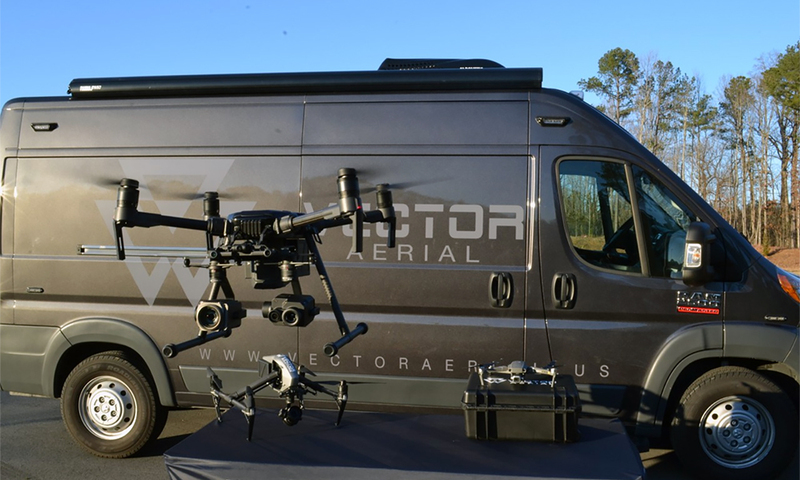 Eric describes the company’s history and tracing its evolution from a spin-off from UAV Navigation to a manufacturer of the Sniper UAV Helicopter. Their sole mission is to commercialize the Sniper and expand its use and adoption worldwide. The Sniper is a high grade commercial product incorporating the best in breed materials and software, aiming at the higher end of the market. 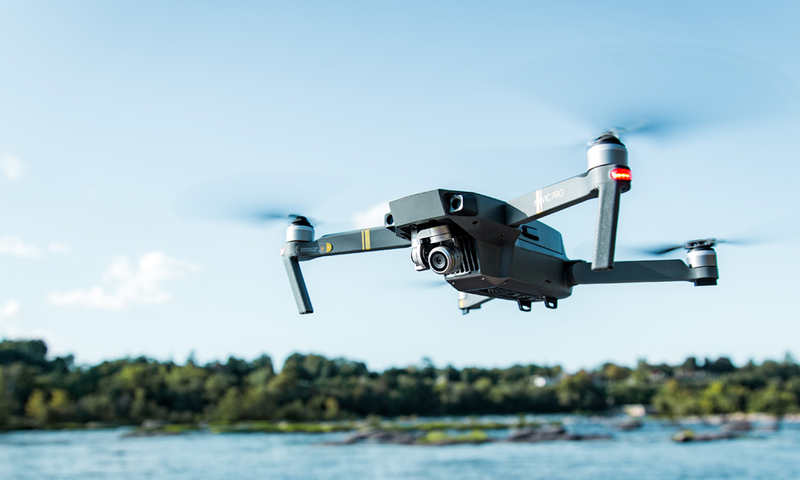 A key design consideration is to create a UAV system that is fully integrated with software developers to deliver customized solutions for users. This ensures users get the services they need. [10:40] Countries. 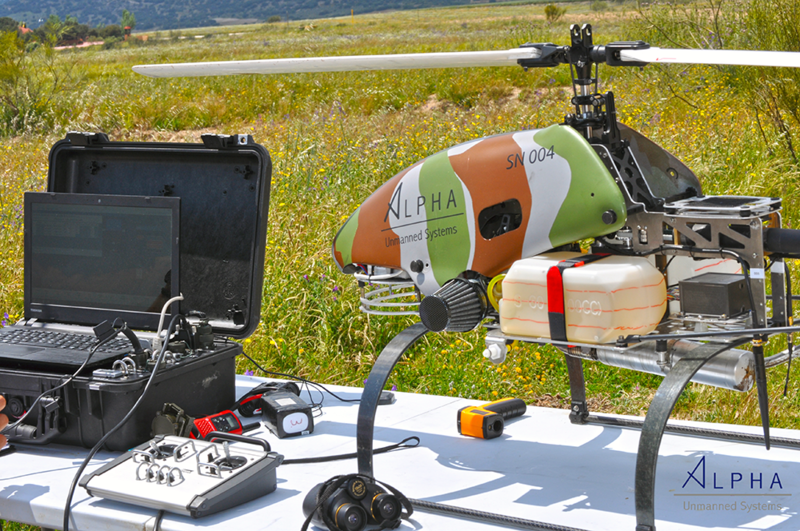 Alpha Unmanned Systems does business throughout Europe and worldwide. Eric talked about clients in Hungry, Spain and just recently, Israel. In Hungry, the system is used to track big game so officials can more accurately issue the right number of hunting permits each year. In Spain, the system is used in monitoring agriculture. [11:50} Doing Business in Europe. As a member of the European Union, Alpha Unmanned Systems can transact buiness with member countries easilty and without any burdensome requirements. Sales to countries outside the Union, require approval of a permit by the Spanish government, which can add more than a month to the process. Spurred by the longer flight times, the company is getting interest from international companies outside of the European Union. In 2016, the company was the first to have a Helicopter UAV system certified to fly in Israel, which has generted more interest in the platform from other usners. [17:29] Remaining Competitive. Eric discusses how Alpha Unmanned Systems stays competitive in an industry that continually changes and where user interests and requirments vary. Part of the company’s success is to align themselves with partners with proven track records and quality products and to narrow their focus on the services or market where they have the greatest strengths and can value. [20:28] Top Applications. When asked to name the top applications most suited for the Sniper, Eric responded with Perimeter Surveillance, Infrastructure Inspections, Wildlife Protection, Fire Suppression and Agriculture Monitoring. [22:56] Industry Trends. Eric sees more complete solutons offered to end-user clients. UAV hardware will be more married with software applications and tailored to specific industries. There will also be consolidation of the manufactures of UAV systems, as the industry matures. Finally, there will be a more professional level systems developed serving the higher end of the market – better hardware, longer flight times, better optics and sensors, etc. [24:01] U.S. Market. Eric feels the company can add value in the U.S. Market in terms of fire suppression, agricultural uses, survelliance and emergency response. The key is building strong relations with clients.